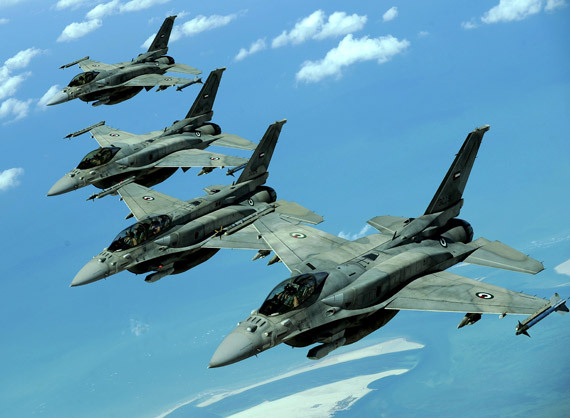 WASHINGTON – The Philippines needs up to four squadrons (48) of upgraded Lockheed Martin F-16 fighter jets, more well-armed frigates and corvette-size, fast to surface combatant vessels and minesweepers and four to six mini submarines, possibly obtained from Russia, to build a credible defense force in the face of China's increasing belligerence in the South China Sea, the Center for a New American Security (CNAS) said. This level of capability would far exceed current Philippine planning and finances and it would be in Washington's interest to make it easier for Manila to acquire excess US fighters, frigates and other weapons system and encourage other countries such as Japan and South Korea to help modernize the Armed Forces of the Philippines (AFP), it said in an article "Defending the Philippines: Military modernization and the challenges ahead." The CNAS article on Thursday written by Richard Fisher said the AFP's modernization program was estimated to cost about $1 billion over the course of President Aquino's six-year term – an amount that pales in comparison to China's 2012 official military budget of more than $100 billion. A high-level Philippine delegation led by Foreign Secretary Albert del Rosario and Defense Secretary Voltaire Gazmin was in Washington this week for discussions on each other's needs to ensure freedom of navigation in the South China Sea. A Hamilton-class frigate, now the flagship of the Philippine Navy, was turned over by the US last year and a second one is forthcoming. A third frigate is being sought. The article lauded Aquino's determination to build up his country's military forces and said he has spent more than $395 million on AFP modernization since coming into office, compared with $51 million annually in the previous 15 years. It said he is seeking to purchase a small number of F-16s supported by six to 12 Surface Attack Aircraft (SAA)/Lead-In Fighter Training (LIFT) aircraft such as the subsonic Italian Aermacchi T-346 or the supersonic Korean Aerospace Industries (KAI) T/A-50, both of which could be modified to perform secondary combat missions. A considerable investment in training, logistical support and basing will have to precede the aircrafts' service entry, estimated to be in 2016, the article said. In 2011, the Philippine Navy (PN) restored a program to acquire two multi-role vessels in the form of 5,000-to-10,000-ton Landing Platform Deck (LPD) ships capable of supporting Marine amphibious operations supplying outposts in the Spratly Islands or conducting disaster relief operations. 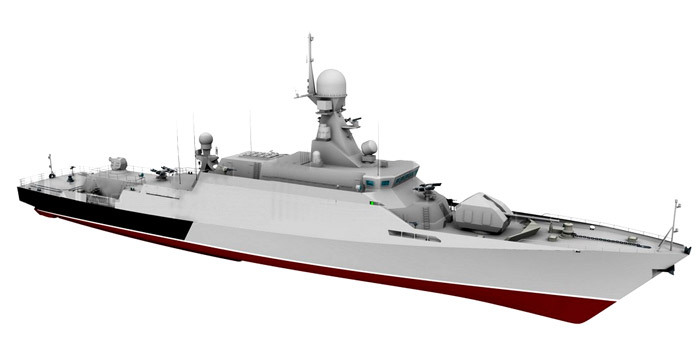 The PN is also looking for a land-based anti-ship cruise missile like a version of the US Boeing AMG-84 Harpoon which has a range of 120 kms and could also be used by frigates and F-16s, said Fisher, a senior fellow with the International Assessment and Strategy Center, in his article. 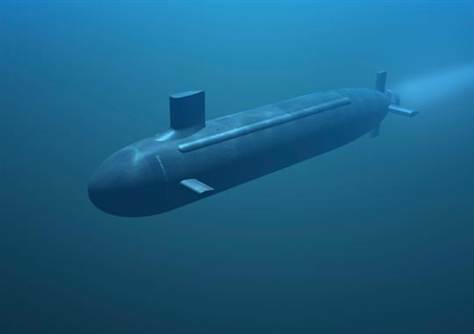 "Finally, the PN would like to acquire a submarine by 2020, which would become its most ambitious and expensive program to date," the article said. Given the economic and political stakes in ensuring that all East Asian countries maintain unimpeded access to the sea lanes near the Philippines, both those nations and the United States now share a real interest in the success of the AFP modernization. The timing is also fortuitous, the article said, because "the United States now has a pragmatic partner in President Aquino who has proved his intention to invest in national defense and is willing to rise above nationalist resentments from the bases era." The left wing Communist party dominant in the Philippines booted the biggest Americans Airbase in the Pacific in 1992. The three-week standoff between the Philippines and China at Panatag Shoal (Scarborough Shoal) in the West Philippine Sea (South China Sea) has led the US to agree to provide the Philippines, its old ally, with satellite surveillance assistance, the Department of Foreign Affairs (DFA) said on Friday. US Defense Secretary Leon Panetta in Washington announced the American assistance after a Philippine delegation conferred with him. "In a meeting with the Philippine delegation at the Pentagon, Secretary Panetta agreed to intensify Philippine-US cooperation on real-time information-sharing to enable the Philippines to know what is happening in its maritime territory on a 24/7 basis and enforce its laws within its territory," a DFA statement said. Panetta also gave assurance the US "will do everything possible to work with the Philippines." The DFA also added that the US, one of the most advanced countries in intelligence gathering via surveillance satellites, will be sending PHL "real-time" information about territorial intrusions to assist the country in addressing and preventing similar incidents in the West Philippine Sea. Foreign Affairs Secretary Albert del Rosario and Defense Secretary Voltaire Gazmin had met this week with Panetta and Secretary of State Hillary Clinton in Washington. The US has declared that it will be aiding the Philippines once it is attacked to honor its 60-year-old defense treaty with Manila, but until then it shall not take sides. It also pledged to increase its foreign military financing allocation for the Philippines to $30 million from just $15 million last year, said Assistant Secretary Andrew Shapiro, head of the State Department's Bureau for Political-Military Affairs. "The State Department will explore additional creative funding streams for the Philippines," Shapiro added. A second Hamilton-class cutter will also be transferred by the US to PHL for use in monitoring the West Philippine Sea and other maritime territories. The standoff between the Philippines and China began on April 10 when Chinese fishermen were said to have intruded and poached at Panatag Shoal. The Philippine Navy tried to arrest them but two Chinese government ships intervened which started the standoff. Both countries regard Panatag Shoal as their territory with the Philippines claiming it to be part of its Exclusive Economic Zone (EEZ) which is within 200 nautical miles of the nearest Philippine land mass. China said the shoal, which it refers to as Huanyang Island, has been theirs since the Yuan dynasty in the 13th century. However, the Philippines pronounces its claim based on the United Nations Convention of the Law of the Sea (UNCLOS) rule, which gives it the exclusive right to explore and develop Panatag Shoal, a part of its EEZ. UNCLOS was approved by both countries. The shoal is a coral reef surrounding a lagoon located 124 nautical miles from the Philippines' Zambales province and 472 nautical miles from China's Hainan province.